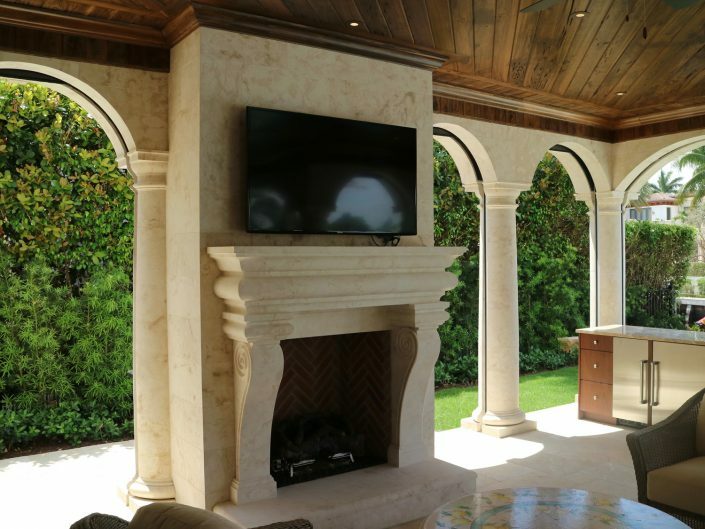 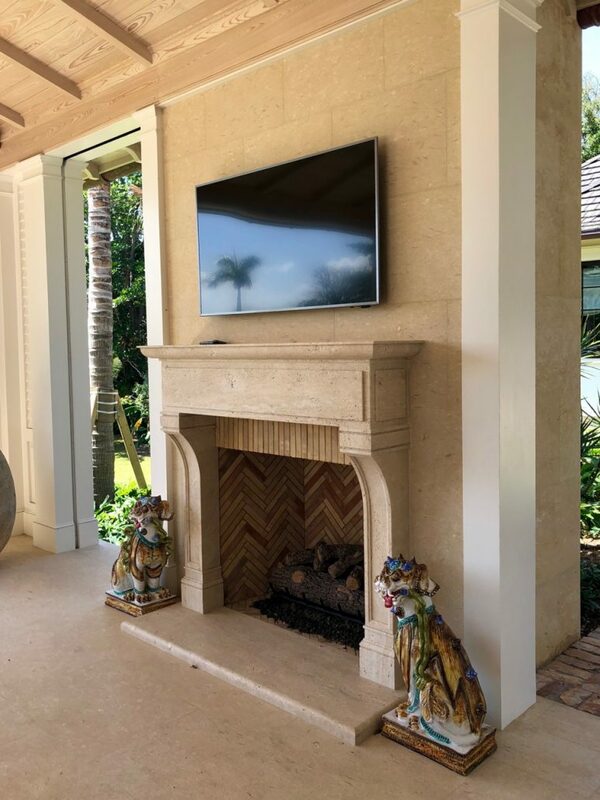 The subdued elegance of custom stone fireplaces has no equal; whether you’re looking for a simple addition to accent a space or your desires hinge on a grand, dramatic mantle that will draw attention in every respect, BT Archstone is able to bring your expectations to life. Each and every one of our fireplaces consists of more than 20 separate sections, whereby each component must be carefully designed, cut and carved by hand to form the fluid pattern established in the working drawings. 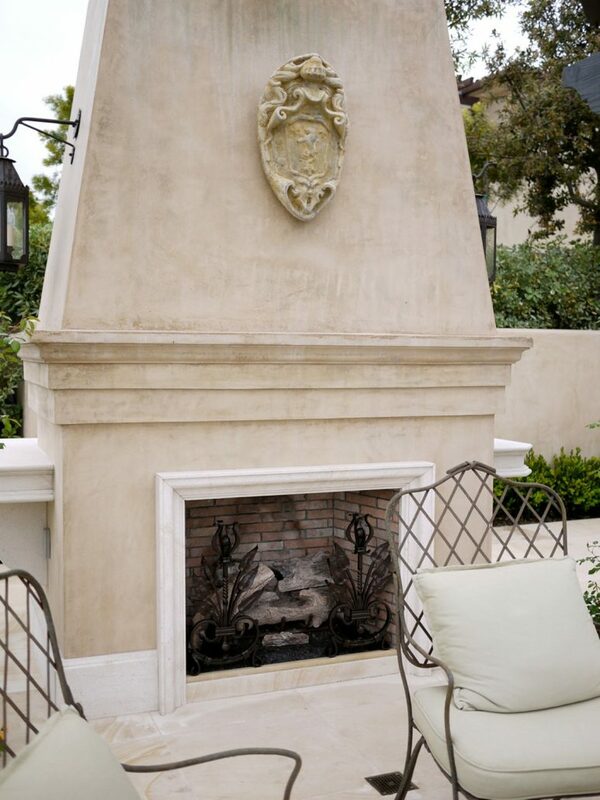 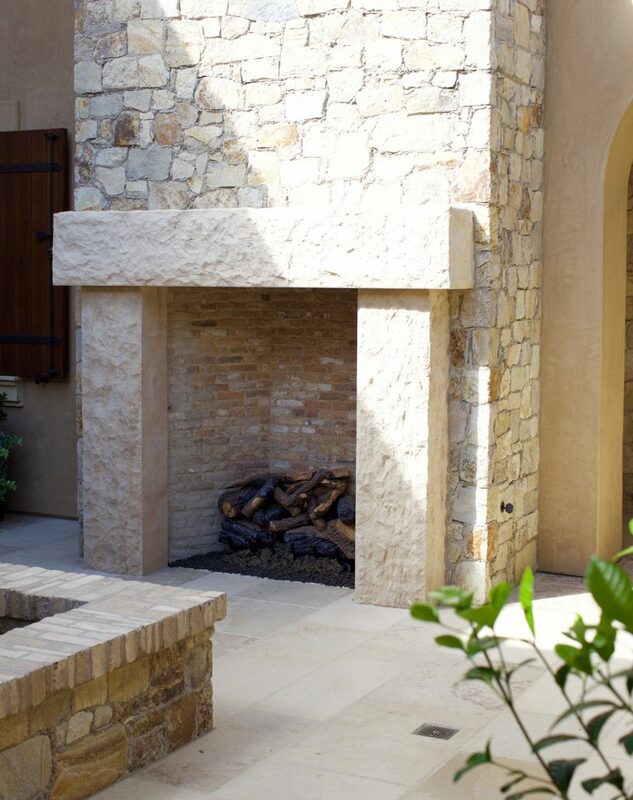 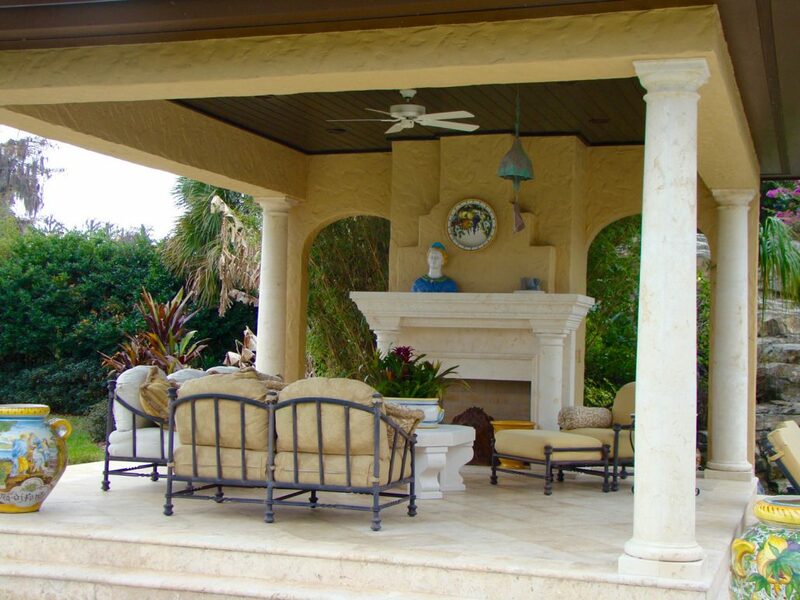 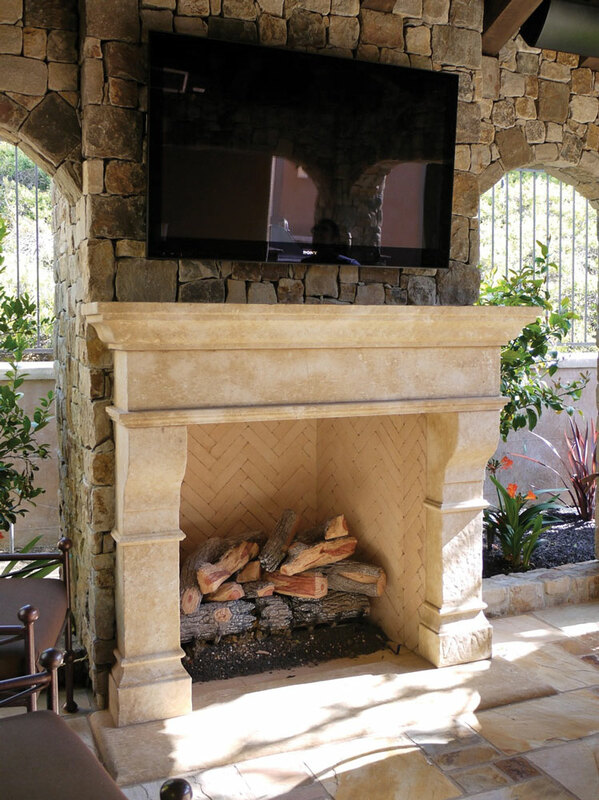 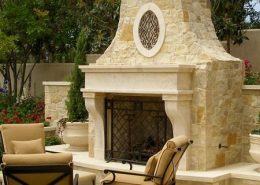 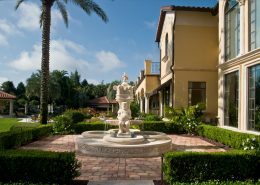 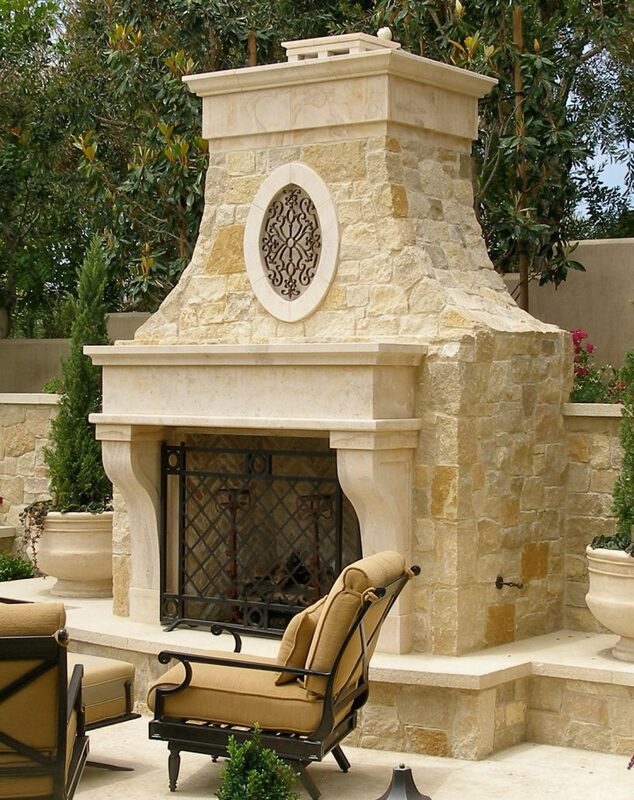 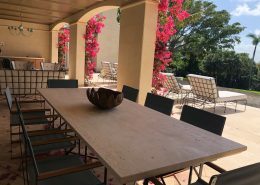 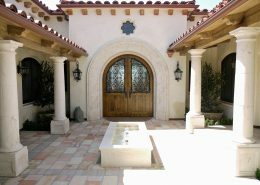 Interested in a custom outdoor fireplace? Get in touch with us here!